QOwnNotes is an open-source note-taking and todo list manager with markdown support and ownCloud / Nextcloud integration. 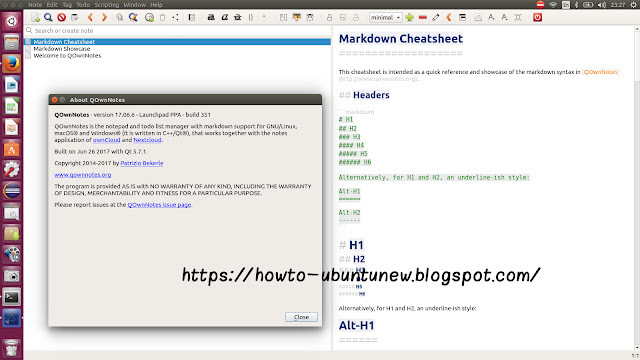 It works on Linux, Mac OS X, and Windows. All notes are stored as plain-text files on your desktop computer. 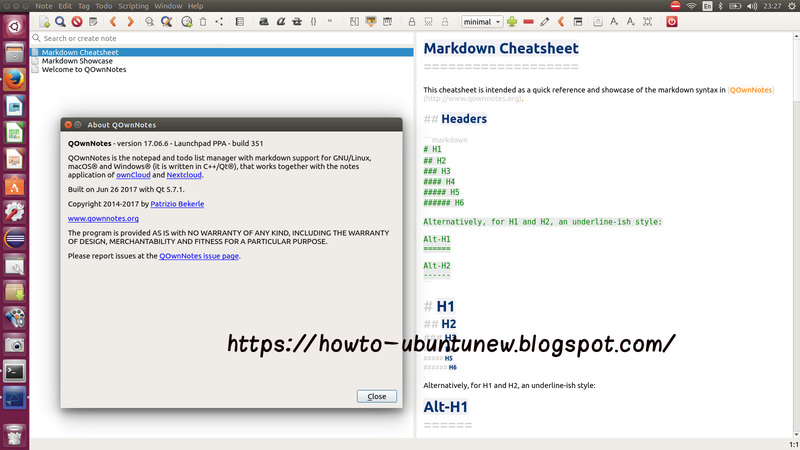 We can add this PPA to Ubuntu Operating Systems and install QOwnNotes with few easy commands.